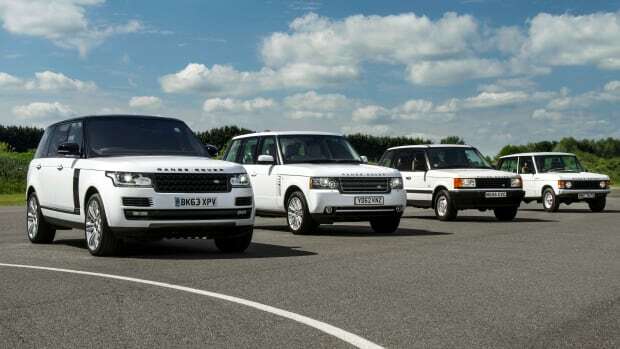 Land Rover has been making some controversial decisions in regards to its product design in the last decade and their latest model is sure to polarize the purists of the brand. 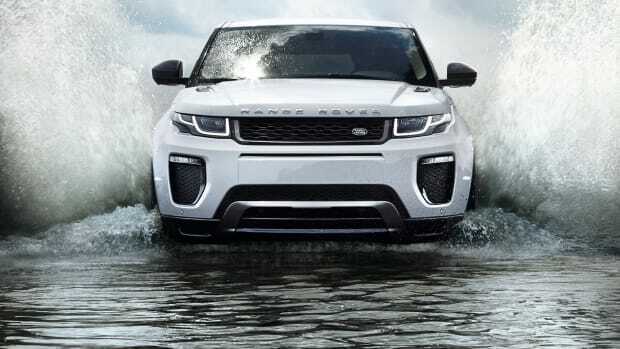 The company is introducing a convertible version of one of their most popular cars to date, the Range Rover Evoque. 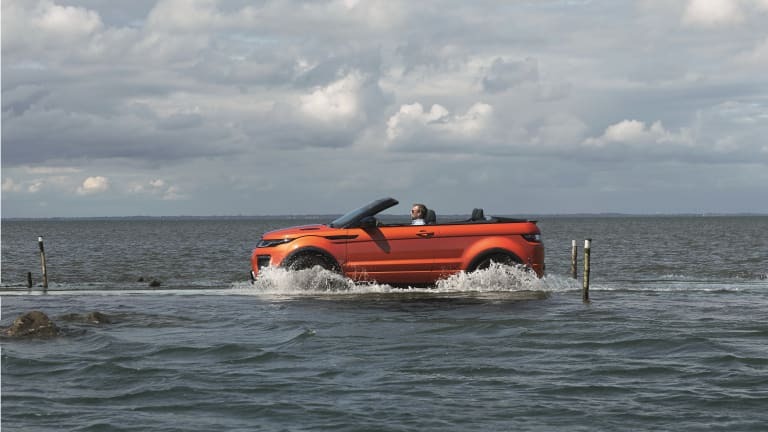 The four-seat convertible is designed to be a drop-top for all seasons, a highly capable compact SUV that you can take to the mountain and still enjoy an open-air experience no matter what the temperature is outside. 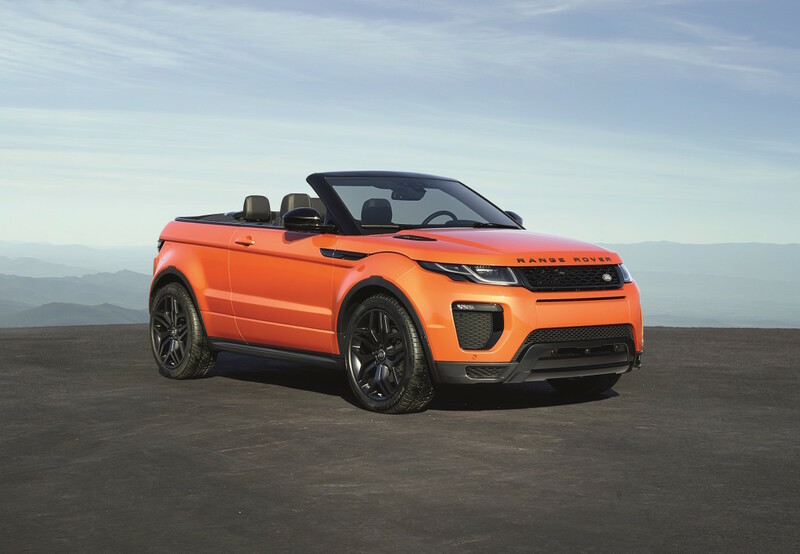 The fabric roof retracts in just 18 seconds and loses in 21 seconds at up to 30 mph and they&apos;ve designed this roof with acoustic insulation to give you the silent cabin qualities of their hard-top five-door Evoque. Trunk space also remains roomy as the car has a spacious 8.9 cubic feet of cargo space. 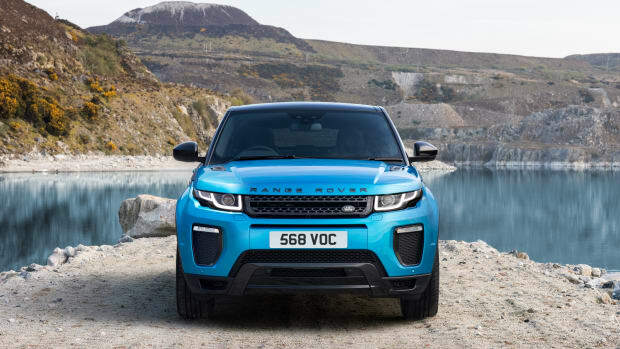 Power will come from a 240-hp gas engine that uses their brand new all-aluminum engine design and is matched with a 9-speed transmission and all-wheel-drive will also come standard. 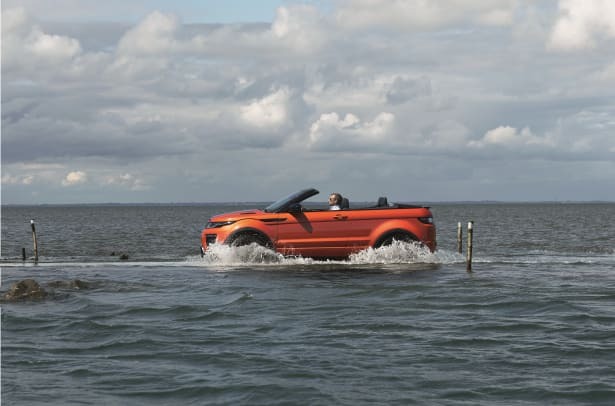 Look for the new Evoque convertible to hit dealerships in mid 2016.